“This evidence is an incentive to re-examine historical sources to trace the way African rice ended up in the New World and why it was cultivated by enslaved Africans and their descendants,” New York University (NYU) reported in a news release. The work, which was led by researchers at Wageningen University in the Netherlands, also included NYU Biology Professor Michael Purugganan. The slave trade’s role in bringing African crops, including rice, to the Americas has long been documented. For example, the records of slave ship captains reveal that rice was frequently bought in West Africa to feed their captives. A recently digitized logbook of the Dutch slave ship D’Eenigheid (the Unity), sailing in 1761 from the Netherlands, reports purchases of rice in West Africa. 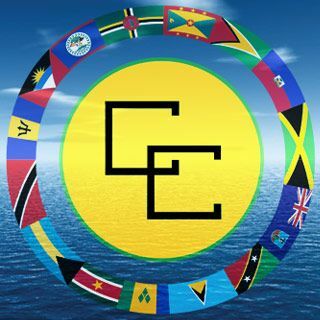 Before leaving from Ghana with 319 enslaved Africans destined for Dutch plantations in Guyana, the crew of D’Eenigheid bought slaves and provisions along the coast of Liberia and the Ivory Coast. However, the specifics of many of these crop connections remain unknown. This is partly due to the difficulty of understanding the level of impact of African rice practices on other continents — primarily due to limited written or botanical records. In the study, the research team focused on Suriname black rice. Its work centered on Maroons, the descendants of escaped African slaves who live in the interior of Suriname today and who grow their own rice. In addition to many types of Asian white rice (Oryza sativa), they also cultivate a variety with black grains (Oryza glaberrima). This black rice is rarely eaten but instead offered to ancestors and used in spiritual herb baths. To explore the connection between the crops in South America and Africa, the scientists collected African rice from a Maroon market in Paramaribo, Suriname. These grains were cultivated into fully grown plants in the Hortus Botanicus, a botanic garden in Amsterdam. The international team of scientists compared the DNA of these plants grown in Amsterdam with over 100 varieties of Oryza glaberrima from across West Africa, from Senegal to Chad. 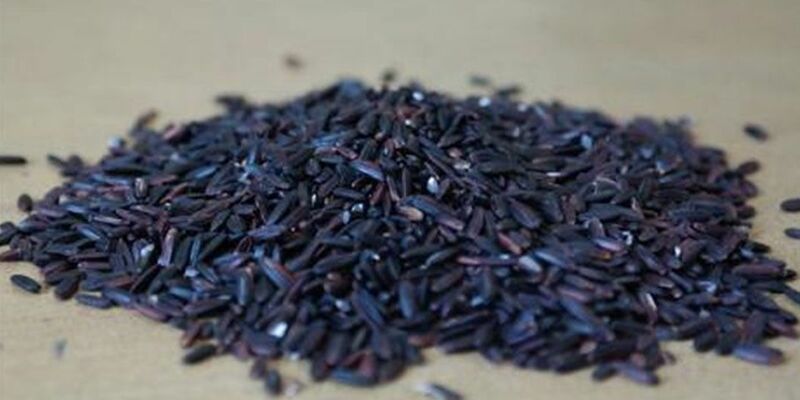 Their analysis found the Suriname black rice was shown to be similar to a specific type of black rice that derived from the fields of Mande-speaking farmers in western Ivory Coast.